Reilly's Awards and EmbroideryRecord Owner? Log in. From 8 Wing , Drive on Dundas towards Bainers Rad and Tim Hortons. Turn Left at Dundas/Flindall intersection behind Golden Wok Restaurant and you are there. Winter: Monday - Friday 9am - 5 pm. Sat 9am - 12 noon. Summer Monday - Friday 9am - 4 pm. Special appointments by request. 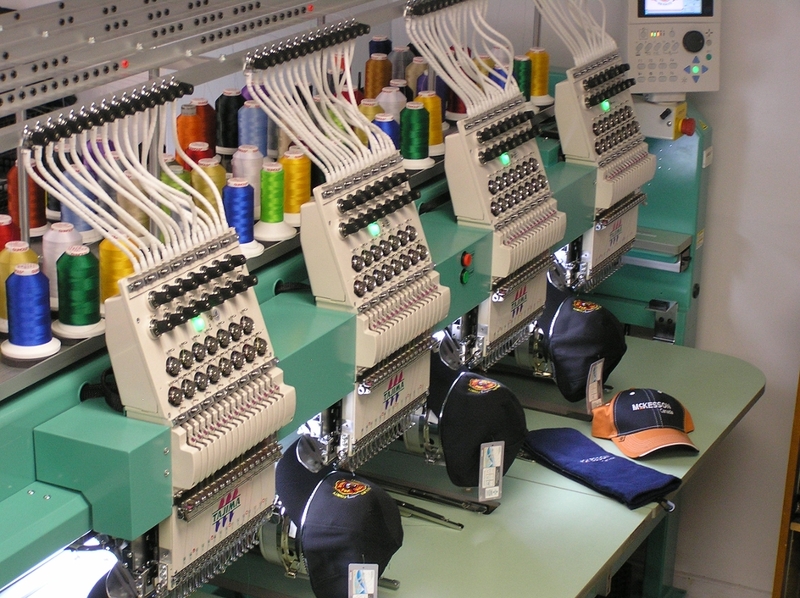 EMBROIDERY – State of the art embroidery machine. 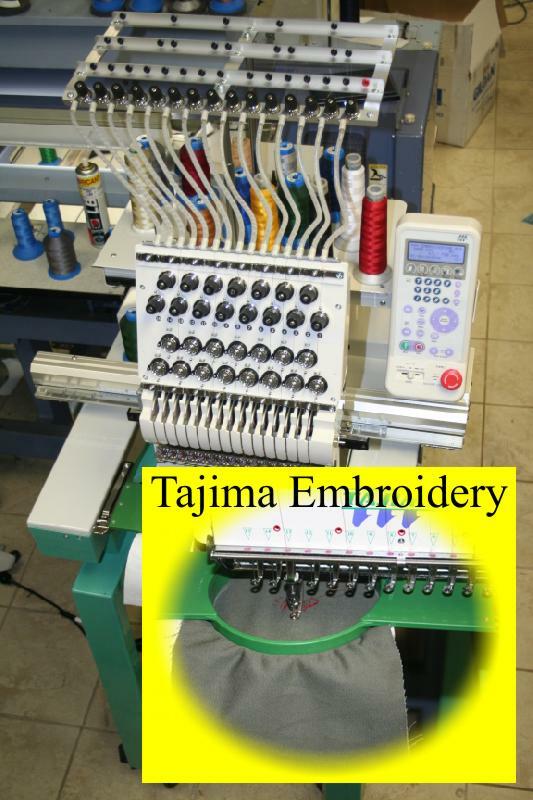 Embroidery available on all sorts of garments done on location by a friendly helpful staff. 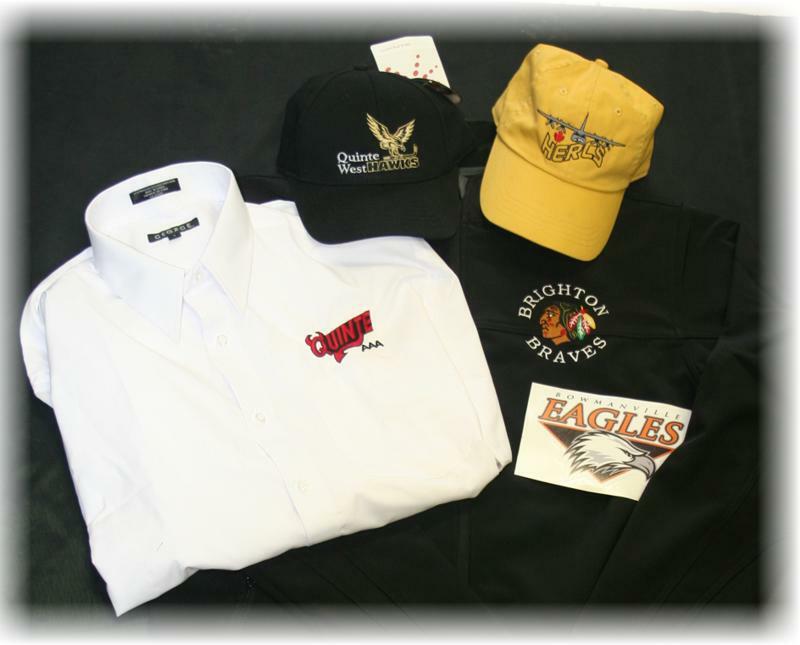 Almost anything can display your corporate logo: jackets, T-shirts, Hats, Work wear, towels, sweaters etc. 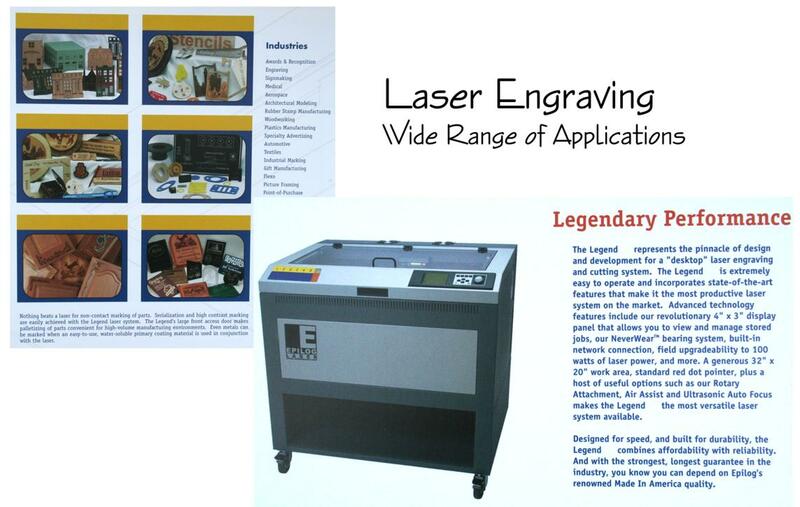 ENGRAVING – Laser & Diamond drag engravers. 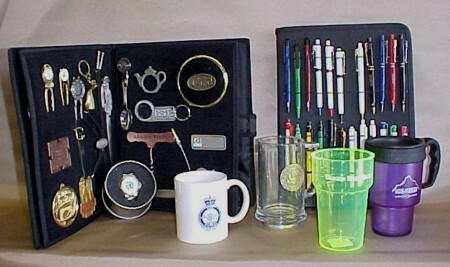 Able to engrave on glass, metals & plastics. 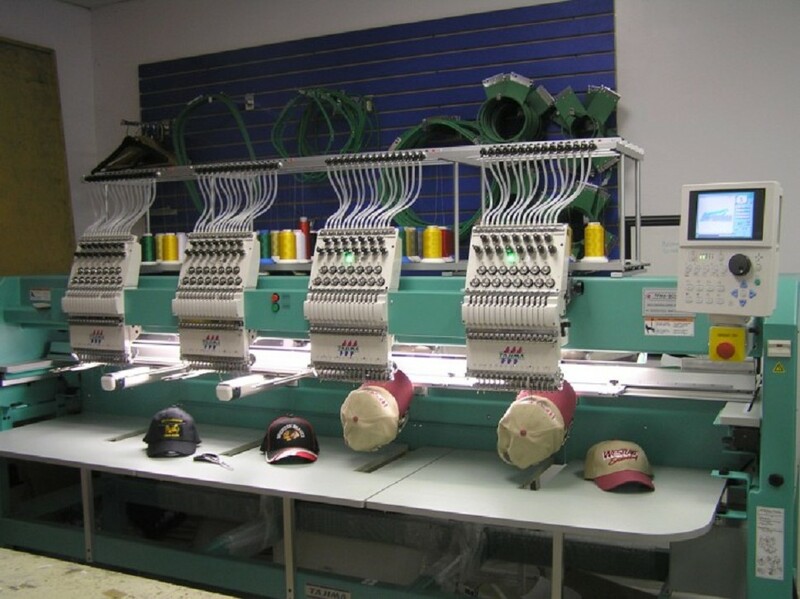 Electrical labels, personalization & nametags all done on location. 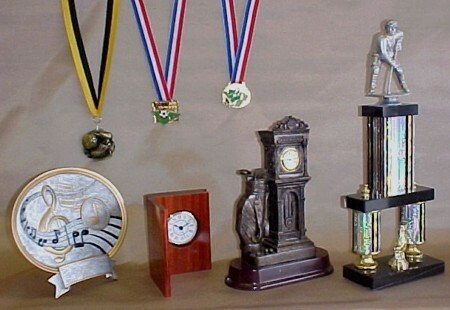 TROPHIES – Trophies for all sports and occasions. 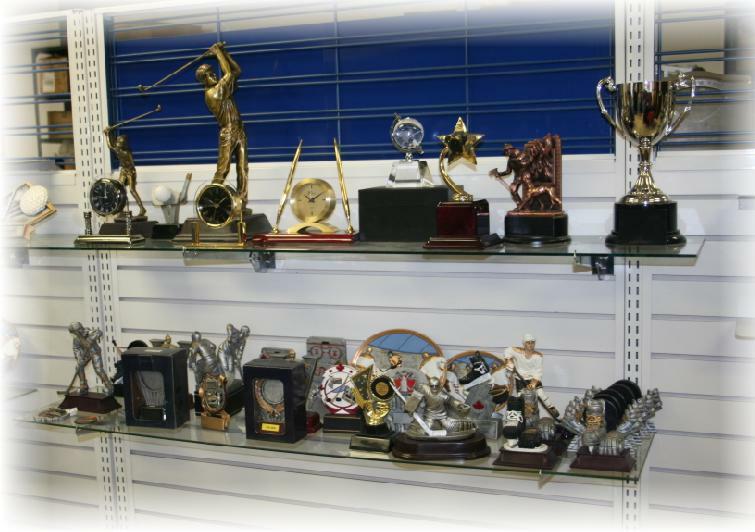 Medals and plaques of a wide variety all available with your engraving included. 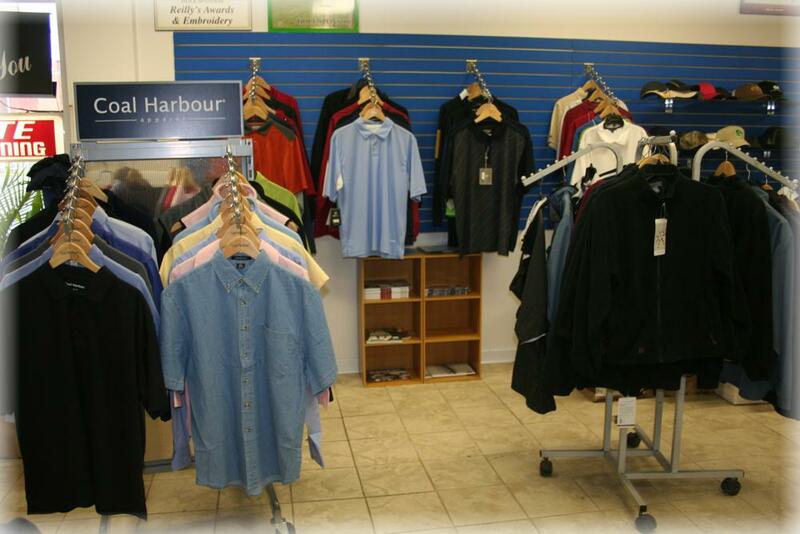 CLOTHING – Check out our wide variety of show samples from our major suppliers. It beats looking through a catalog in most cases. PROMOTIONAL ITEMS – An endless assortment of items to help promote your business such as customized pens, mugs, key chains, watches, golf items. Some samples are in store for show but due the wide assortment a catalog may be necessary. 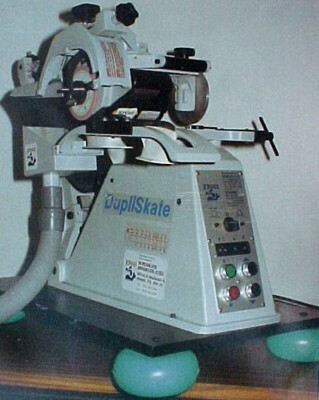 SKATE SHARPENING – Skate sharpening done on premises. 20+ years experience. Hockey, Goalie, Figure and recreational skates all done while you wait. Profiling available on premises with CAG1 computerized profiler. Legend by Epilog Laser Engraving and Cutting. Name tags of all kinds. T-SHIRT PRINTING - Roland Inkjet Printer on site. 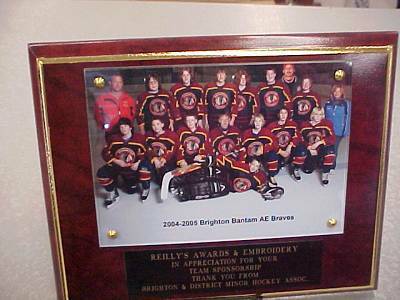 Have something to say about Reilly's Awards and Embroidery? Greg is extremely attentive to customer's needs and is very professional. Most definitely an expert in the field. 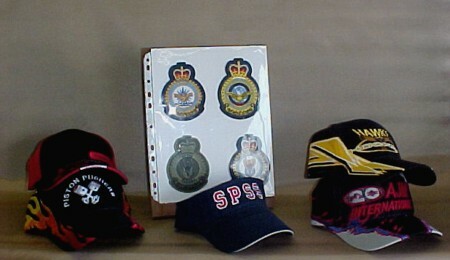 He will work with you to ensure your item is exactly how you pictured it. I have placed orders with him with very little notice and Greg always does his best to ensure deadlines are met all while incorporating a reasonable price tag for the demand. 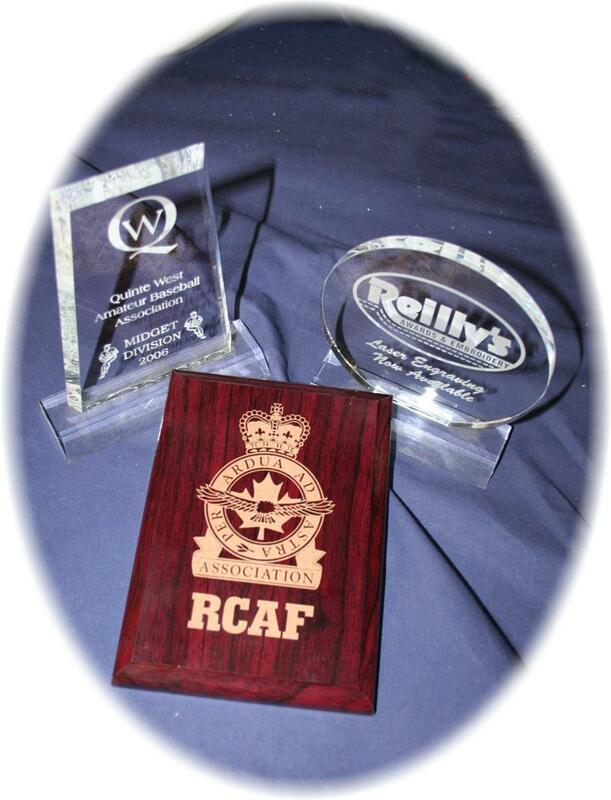 I would highly recommend Reilly's Awards and Embroidery to anyone who is seeking high quality products, with a very reasonable price tag and is passionate about supporting locally owned businesses. brought in a patch on paper and they made it a patch..awesome job, i totally recommend his business. I have been going to Greg's store for ten+ years now back when they were on Dufferin ave. Greg and his staff have always been helpful even when it meant directing me to another store for items or repair, because of Greg's integrity I will always try to give him my business first. Thanks Greg. Greg is amazing ! Will do his best to get you what you need and when you need it for ! I have been searching for a gift that I could not find and decided on a personalized gift instead BUT I need it by Friday as we are going away and will not be home to get it before Christmas. I walked in on Tuesday Morning and it will be ready for Friday ! Greg is also great for teams with low prices for everything and amazing customer service ! Don't forget skates ! 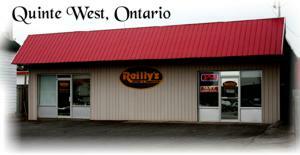 If you need your skates sharpened there is not other place to go ! THANKS GREG YOU ROCK ! Stickers, Magnets, Buttons, Stationary Pads, etc.